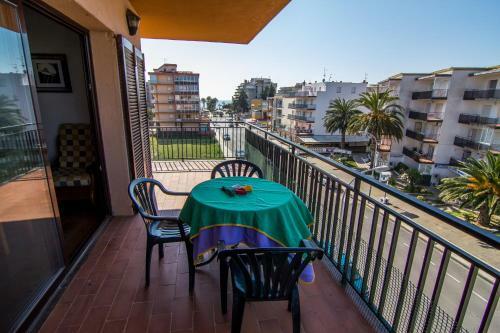 Agi Santa Margarita is a self-catering accommodation located in Roses. WiFi access is available. The property is 1.4 km from Aquabrava Water Park. Accommodation will provide you with a terrace. There is a full kitchen with a microwave and a refrigerator. Private bathrooms also come with a bath. Girona-Costa Brava Airport is located 52 km away.